Who said arithmetic had to be lots of boring calculations!? This week we looked at revising BODMAS and then debated the answer to this problem! Handy hint: look at each mans hand! 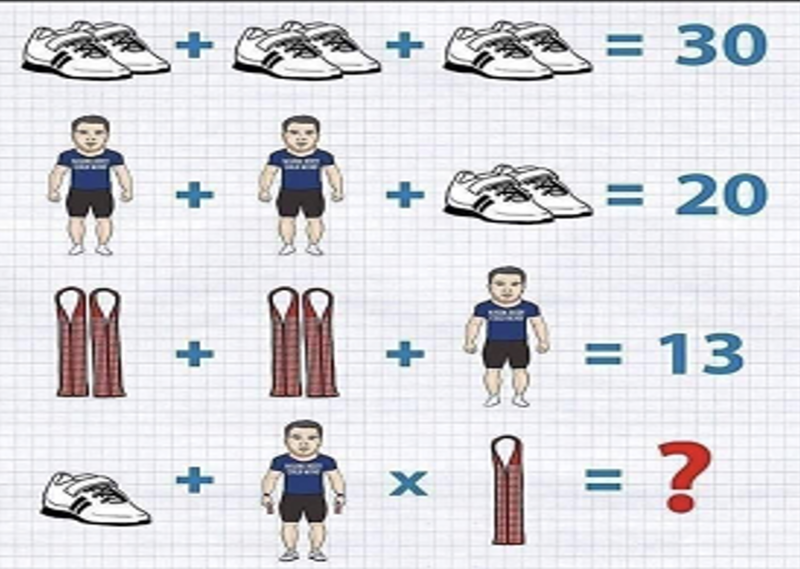 If you want to know the answer find someone from 6JJ who can explain the problem to you! This entry was posted in Year 6 by Fordingbridge Junior. Bookmark the permalink.